“In this in depth ebook, A.J. Mahari masterfully explains how and why those with Borderline Personality Disorder punish others and seek revenge on those closest to them. Mahari gives the loved ones of those with BPD an inside out understanding of punishment and revenge in BPD.” — Joan Van Vork, M.S.W. “A.J. Mahari’s insight is nothing short of amazing. Only someone who has recovered from BPD – been there and made it back – could explain this most central aspect of BPD the way Mahari does. For that reason she has not only a unique voice but a very wise one that will teach anyone who reads this ebook.” –Ian Vanderlay, Ph.D. 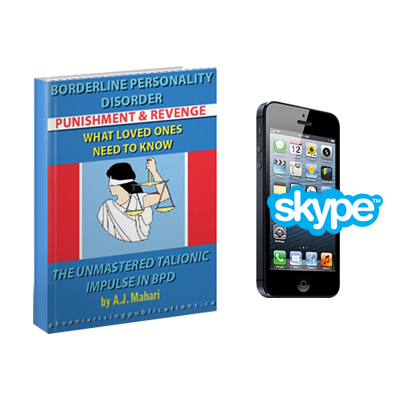 This ebook includes 5 chapters and 161 pages of in depth explanation for loved ones of punishment and revenge in Borderline Personality Disorder. 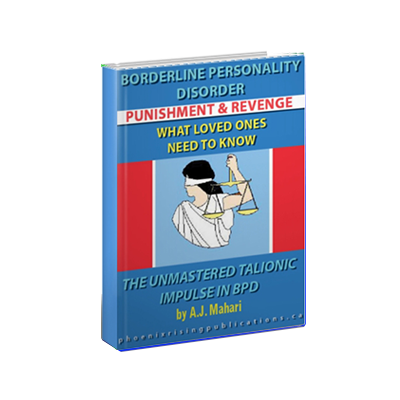 In this ebook, along with a tremendous amount of insight and understanding about punishment and revenge manifested by many with BPD Mahari shares her own experience in her recovery of mastering the unmastered talionic impulse at the heart of Bordelrine Personality Disorder. 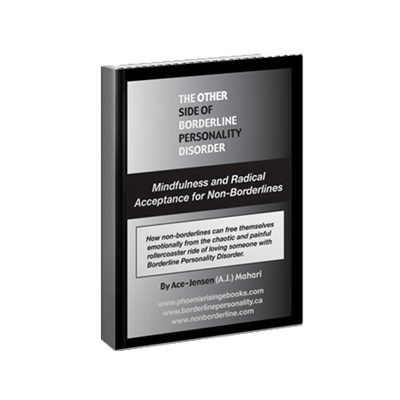 For anyone with Borderline Personality Disorder, this ebook may also be helpful for you. However, you need to know that you can cope well with reading a lot that could be triggering. There is a lot that many with BPD can learn from the insight that A.J. Mahari shares about her own journey from being a person with BPD who had unmastered and unregulated talionic impulses to someone who learned in her recovery that it was much more important to lay down the struggle for power in the face of powerlessness. 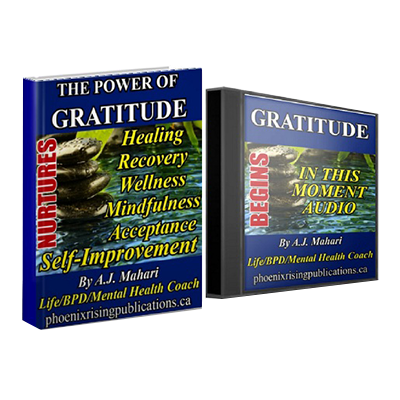 Mahari also learned, as she talks about in this ebook, that to recover from BPD one has to make a conscious choice to want something – something very precious – way more then they want or need to be or feel right.